hd00:28A creepy graveyard halloween background scene with graves, evil pumpkins and spooky sky. 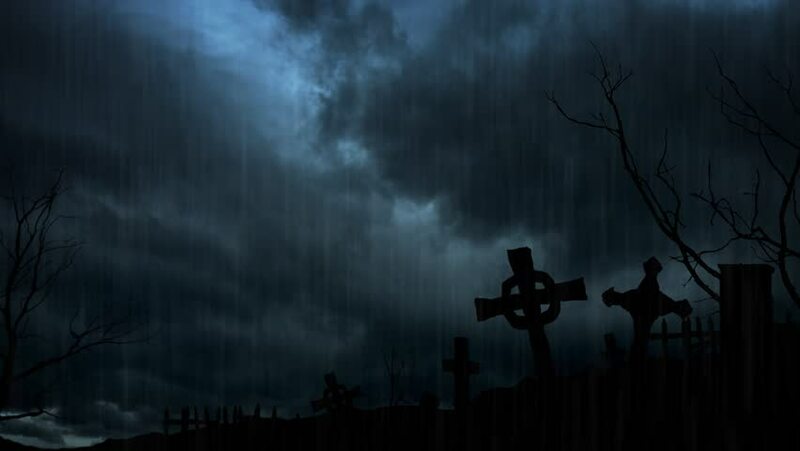 hd00:28Halloween Graveyard Background Loop A creepy graveyard halloween background scene with graves, evil pumpkins and spooky sky. This file is features a flock of red eyed bats. hd00:28A creepy graveyard halloween background scene with graves, evil pumpkins and spooky moonlit sky.